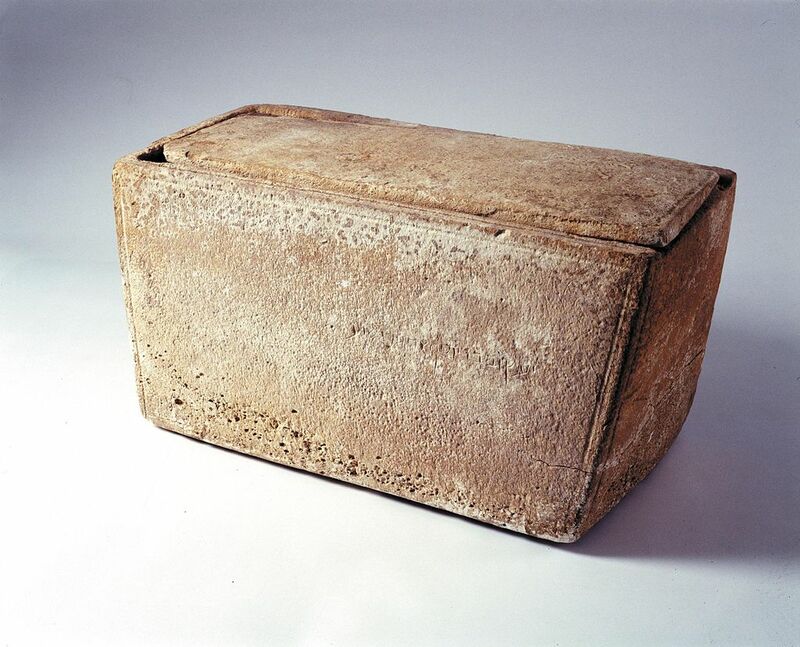 This limestone coffin was discovered in Israel in 2002 and was thought to be the ossuary of Jesus' (the Jesus) brother James. The ossuary itself dates back to the first century, but the carving on it that claimed that the remains were the brother of Jesus is a modern forgery made to look old by the addition of a chalk solution. In 1999, a disc depicting the stars and planets was found by two amateur metal detectors in Germany. They claimed it was 3,600 years old and tried to sell it to German museums. A professor examined the disc and pronounced it no more than two or three hundred years old. In February, 1866, some miners in California found a human skull buried beneath a layer of lava. It fell into the hands the State Geologist of California, who said the skull proved that humans, mastodons and elephants had coexisted at some point in time in California. However, tests conducted at Harvard showed that the skull was of recent origin and one of the original miners admitted the whole thing was a hoax. The poor Metropolitan Museum of Art got taken several times by the Ricardis, a family of art forgers. In 1915, the family sold a statue called Old Warrior to the Met. In 1916, they sold a work called the Colossal Head, which "experts" decided had been part of a seven-meter (about 23 feet) statue. The Big Warrior was sold to the Met in 1918 for $40,000. It wasn't until 1960 that tests showed manganese in the glaze, an ingredient that had never been used by the Etruscans. A sculptor who had been involved in the forgeries then came forward and signed a confession that the pieces were all fakes. In 2000, a mummy was discovered in Pakistani Baluchistan that was apparently Rhodugune, a daughter of King Xerxes I of Persia. The mummy was displayed at the National Museum of Pakistan in November 2000. Studies eventually showed that the coffin was maybe 250 years old, the mat underneath the body was at most five years old and the woman had died only two years before. The body remains unidentified and unburied to this day. 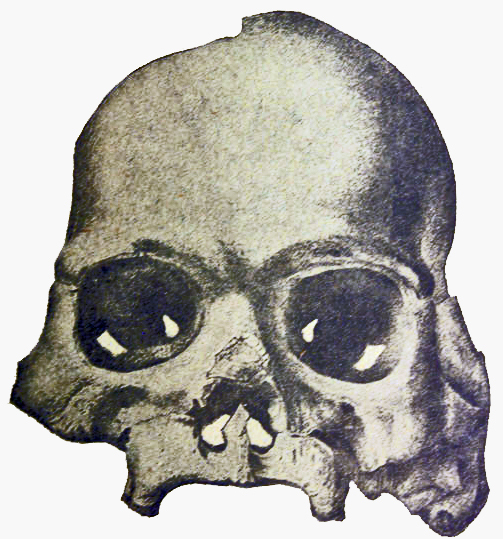 In 1912, pieces of a skull and a jawbone were found at Piltdown near Uckfield, East Sussex, England. They were thought to belong to a form of early man, but by 1953 scientists agreed that the specimen was actually the skull of a man with the jawbone of an orangutan. 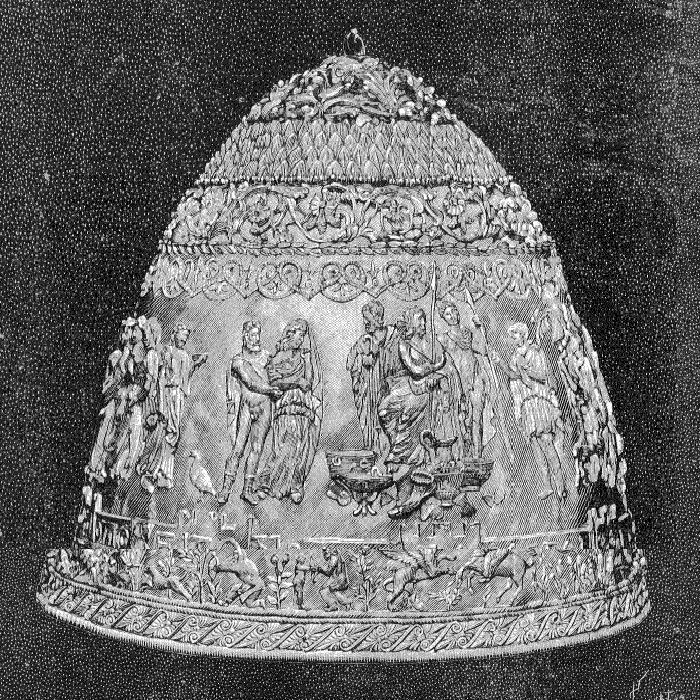 This regal artifact was bought by the Louvre in 1896 because they believed it had belonged to Scythian King Saitapharnes. Experts at the museum declared it to be somewhere between late third-century B.C. or early second-century B.C., but quite a few experts challenged those dates. It turned out that a skilled goldsmith had been commissioned to make the tiara for an archaeologist friend. The goldsmith was so good that it passed muster. The museum was extremely embarrassed when they learned the truth and hid the tiara away for years. In the 1920s, the Mississippi Department of Archives and History bought a collection of Native American artifacts. Oddly, included in this grouping was an Egyptian mummy. In 1969, a medical student asked the museum for human remains to study and the museum allowed him to study the mummy. He discovered that it was mostly made of papier-mâché, with a few animal rib bones thrown in to make it appear authentic. Whoops. This 10-foot-tall petrified "man" was "discovered" in 1869 by workers digging a well in Cardiff, N.Y. The giant was made from a block of gypsum and shipped to a farm in Cardiff, where it was buried for a year before being "discovered" by the well builders. P.T. 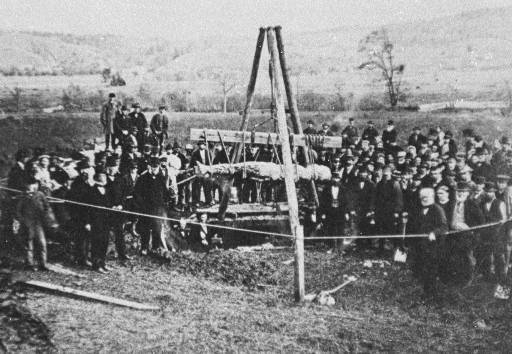 Barnum offered to buy it and was turned down, so he had his own built and claimed his was real and the Cardiff Giant was a fake. They were both proved fake on February 2, 1870. The Michigan Relics were found by James Scotford in 1890. 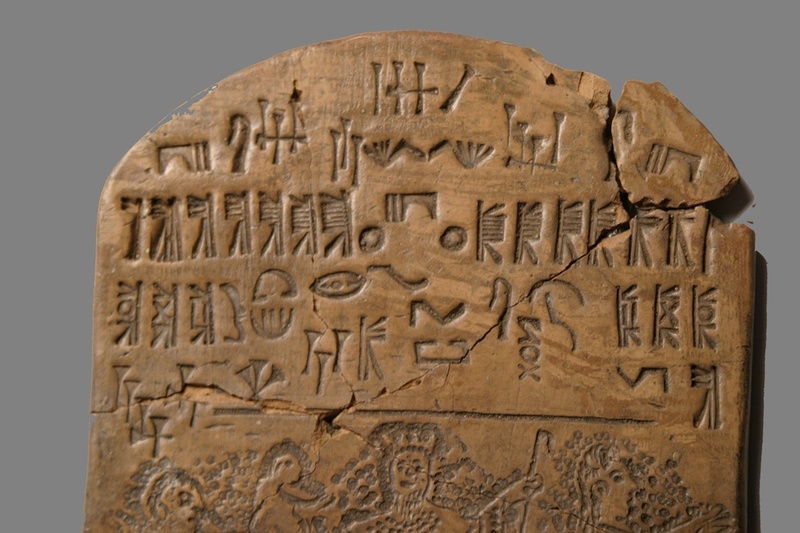 The relics included a clay cup with symbols and carved tablets. Scotford and Michigan's Secretary of State, Daniel Soper, showed thousands of objects "found" in 16 counties of Michigan. The Detroit News even reported that they have found copies of Noah's diary. Archaeologists agree that the artifacts were made with contemporary tools, and, oddly, no more were found after Scotford and Soper died.